Note: The NKT22HF is now longer available. Please see the NKU32HF here. 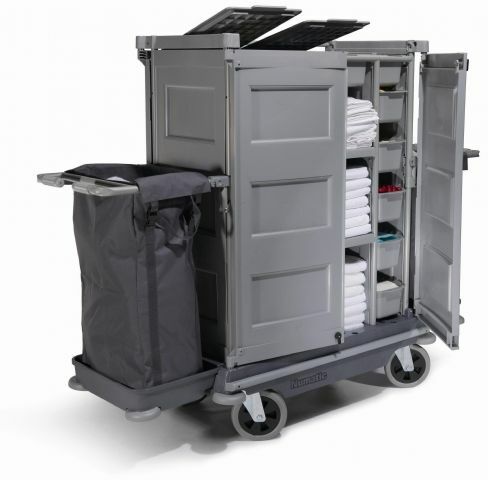 The NKL22HF includes double lockable front doors, hi-mobility soft ride chassis, 5 internal storage drawers and 2 x 100-litre laundry bag extensions.